British Design & Craftsmanship – Made in the UK. 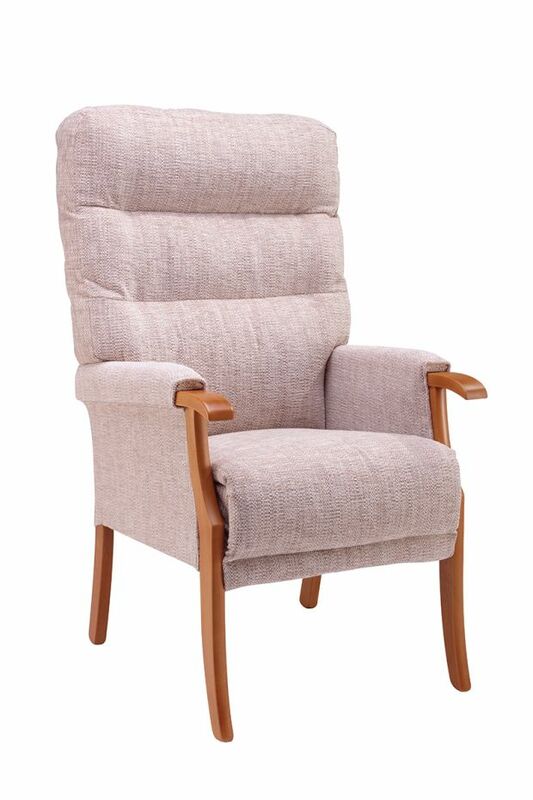 The Orwell is an excellent value high back chair with a soft tailored back for added lumbar support. 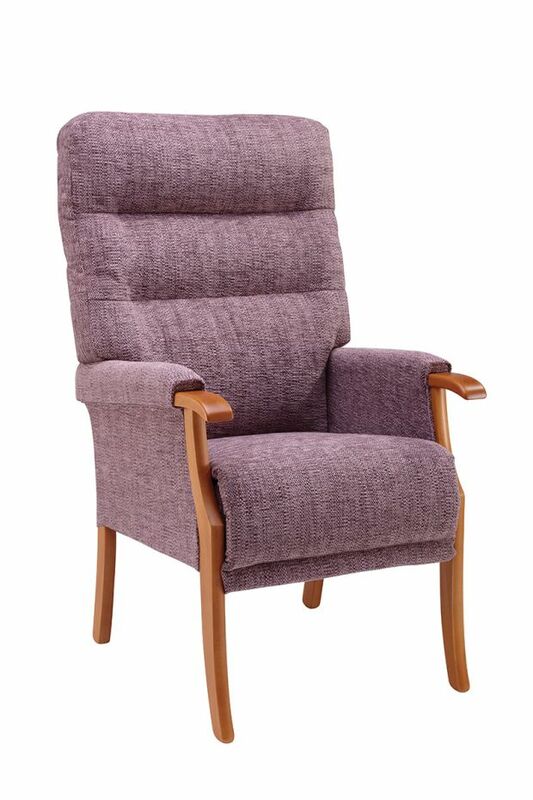 Designed with pocket sprung seating, padded armrests and infill sides, the Orwell achieves maximum relaxation. Featuring contemporary styling and a neutral fabric selection, the Orwell will suit most room settings. 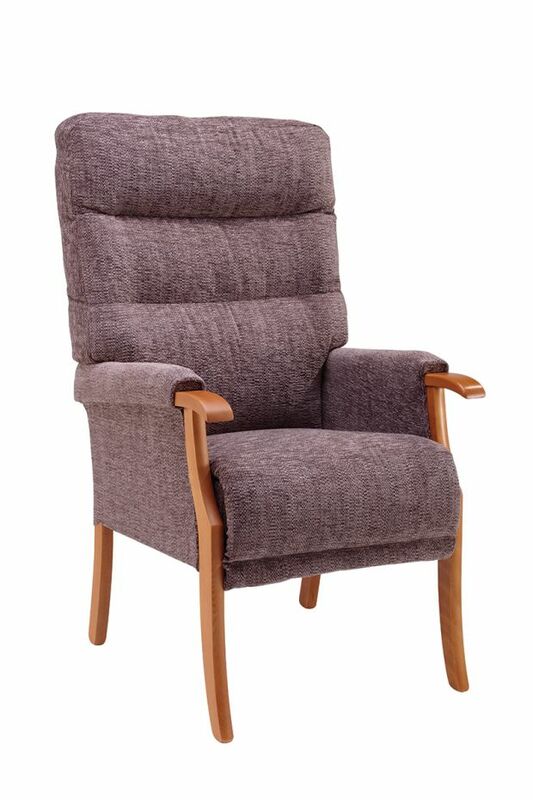 The Orwell is an excellent value high back chair with a soft tailored back for added lumbar support. 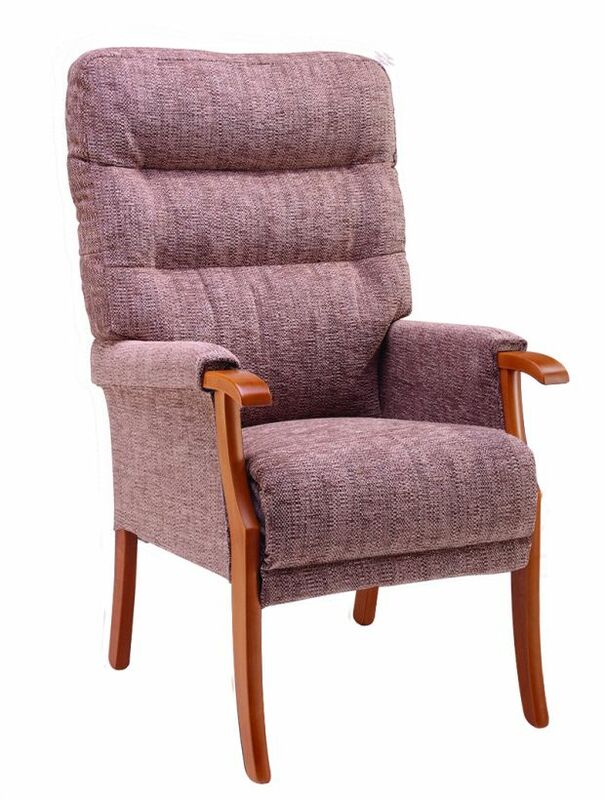 Designed with pocket sprung seating, padded armrests and upholstered sides, the Orwell achieves maximum relaxation. Featuring contemporary styling and a new modern fabric selection, the Orwell will suit most room settings. Colours may vary slightly from images shown which are for illustrative purposes only. All our fireside chairs are tested by FIRA – The leading authority in furniture safety by design. 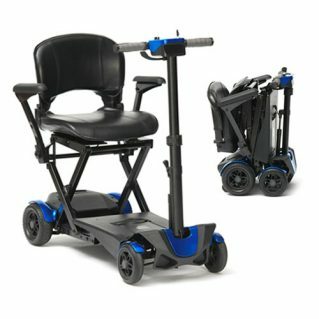 Due to a policy of continual improvements, Electric Mobility Euro Ltd reserve the right to change specification without prior notice.